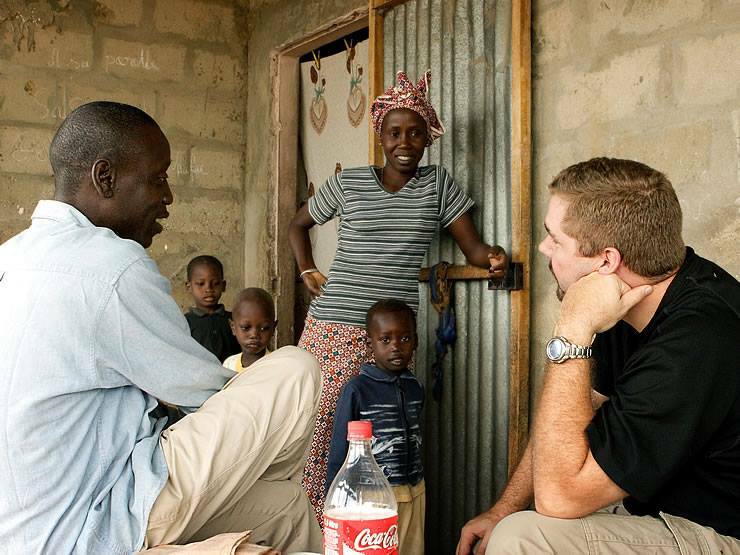 Learn more about God, missions and equipping for church planting among the least reached. 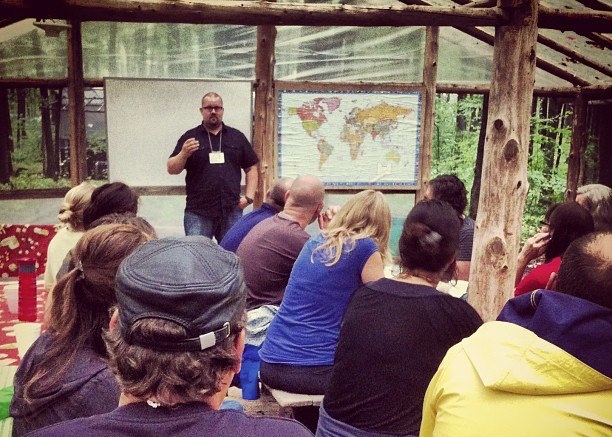 Emanate is Ethnos Canada’s training program for believers interested in church planting among unreached people groups. At Emanate, students are equipped as part of a community that is committed to sacrifice, excellence and urgency for the Gospel. Teaching from field-proven theory, our trainers have been there and teach from firsthand experience. Our curriculum at Emanate is tied together by three threads. Each class builds and develops together, to create a single coherent course specifically geared toward church planting among the unreached. With the Bible as our central source for class content, we take time each morning to build the narrative of the scriptures from Creation to Christ’s setting up of his eternal kingdom. Going through the biblical narrative, we draw out principles for our lives, connect key themes and practice teaching in a way that engages with truth. Our goal is to love and be transformed by the message of the Bible. 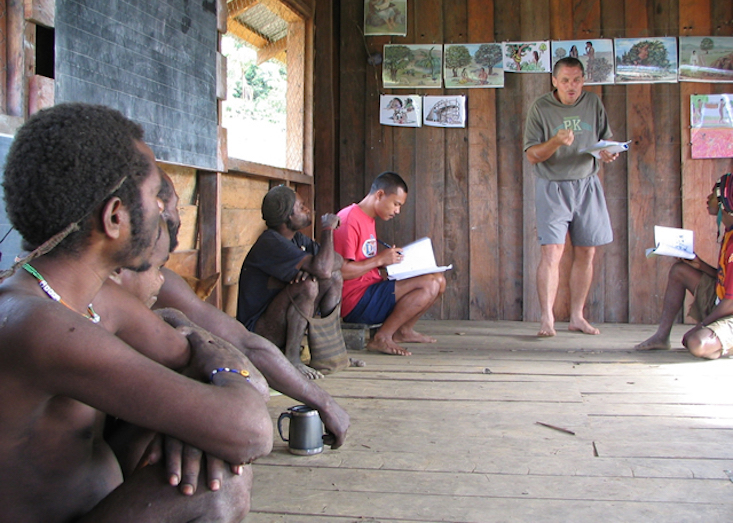 Communicating Christ in another language and culture is a huge task. Our missional thread is designed to teach you the skills that will enhance your ability to learn from those who God has allowed you to serve and know. You will use these abilities to communicate and show the love of Jesus, and ultimately, make disciples for his glory. Planting a church will take great wisdom, patience and a lot of hard work. Using examples from the apostles in the New Testament and Ethnos Canada’s over seventy years of church planting experience, we equip you with the latest in biblically based worldview issues, church planting missiology and practical team work principles. We want to leave you with tried and true knowledge and experience that is applied in real time at Emanate. 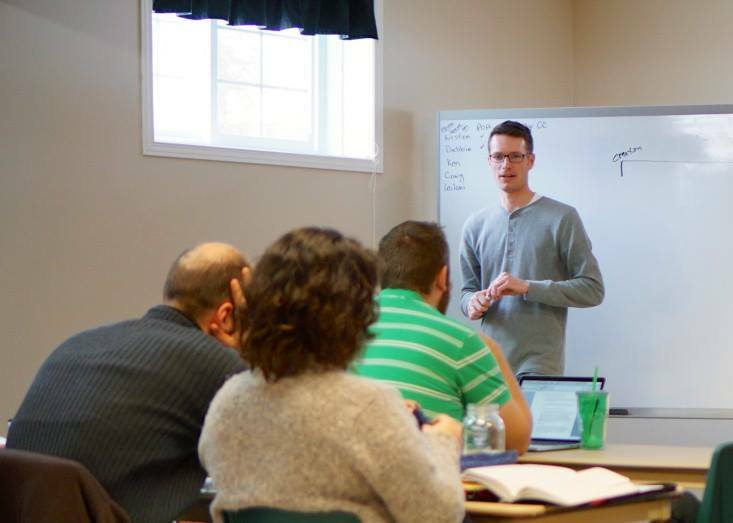 There are many other classes that help develop the character and skills of church planters. From physical health, to personal safety and technological tools, church planters have a wide range of needs. We seek to equip you with enough to get you started in these areas, knowing that more specific needs will be made apparent upon arrival to a specific region of the world. How has Emanate changed the lives of its students? Emanate alumni share how they’ve been prepared to serve the Church cross-culturally. Our training at Emanate has been an amazing time of spiritual growth and practical equipping as a family. The classes were thorough and relevant, and we loved that we were able to apply what we learned through various practicums. We have been so encouraged by our teachers—many who are veteran missionaries—and it’s been great to get to know them inside and outside the classroom. Church planting among remote, unreached people groups takes training, commitment, hard work, and complete dependence on the Holy Spirit. Ethnos Canada’s comprehensive and specialized training program — Emanate — will strengthen your theological foundations, develop your cross-cultural skills, and equip you with practical missiological tools you will need as you engage in the Lord’s work of establishing and growing his Church. Emanate is on the cutting edge of cross cultural training in the 21st century. By God’s grace, ordinary men and women are being equipped to shake the gates of hell with the Gospel of Jesus Christ, planting churches in the unreached corners of the world.